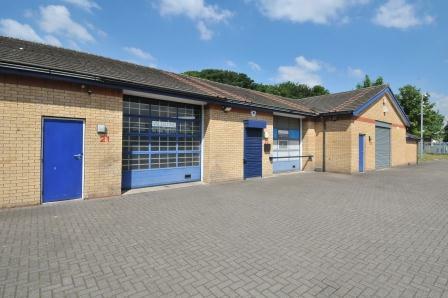 Hurstwood have a unit available to let at Agecroft Enterprise Park, their popular industrial estate in Swinton. Unit 21 measures 1,000 ft² and can be let from £6,500 per annum. This is the first unit it to come back to the market at the estate in the past year. Agecroft Enterprise Park is located four miles from Manchester city centre and is within a short drive of the M60 motorway. The estate features 23 industrial units each with separate loading and entrance doors, WC facilities and over gas heaters. The site is secured by perimeter fencing and CCTV. Grosvenor House, a two-storey office building is also located at the estate and currently has office suites available for rent. For more information on the units, visit the property page, or download our Salford Estates iBrochure. This entry was posted in New Property, News and tagged Agecroft Enterprise Park, Greater Manchester, Industrial, New Property, News, Salford, Swinton. Bookmark the permalink.